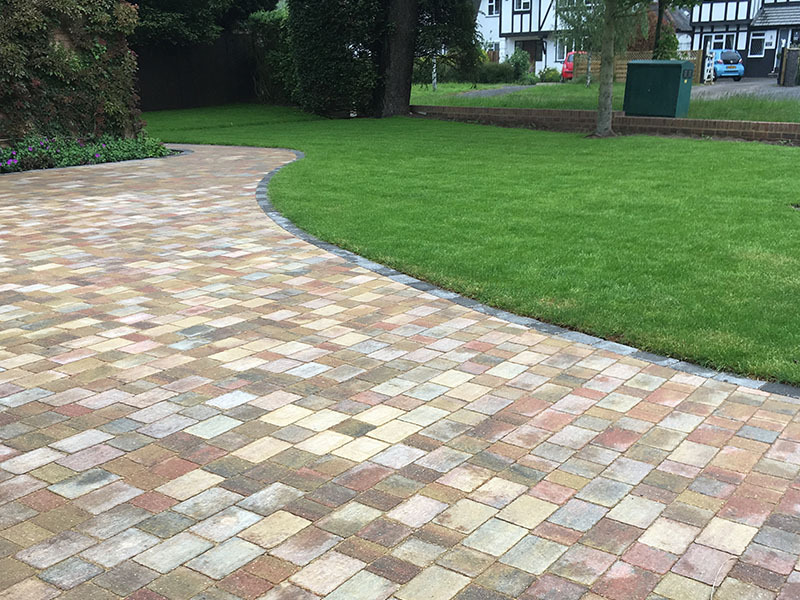 Since our establishment in 1996, our small, family run company has built up a reputation for excellence in our area, offering a high standard of work at competitive prices. 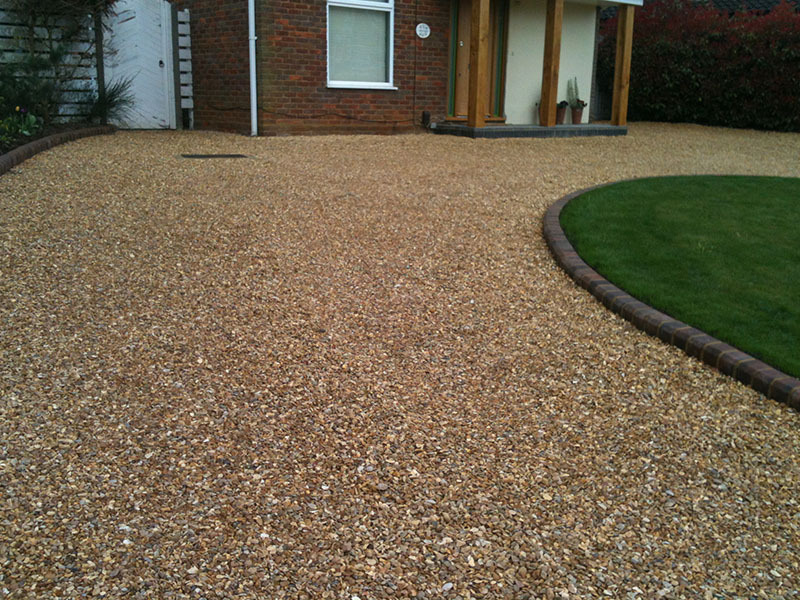 Working at times which suit you and your schedule, our service is convenient, efficient and thorough. 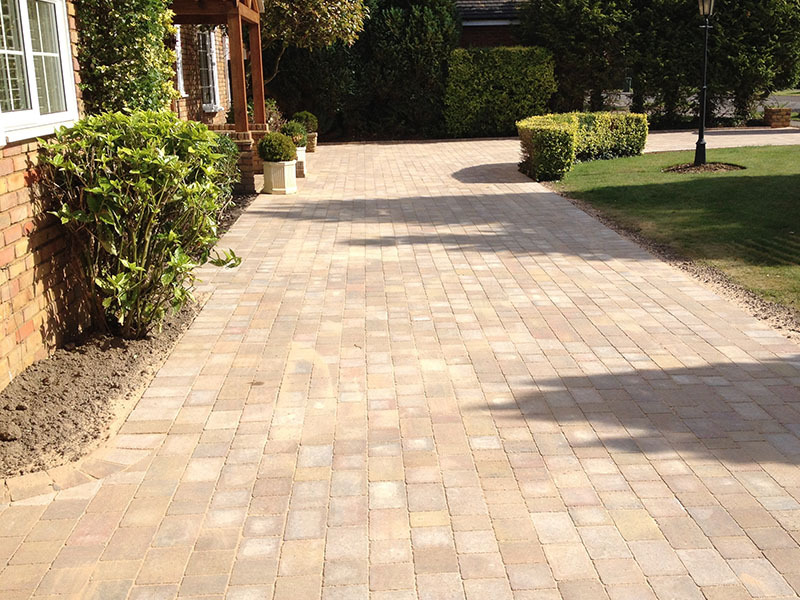 If you require something with a natural, modern look, why not opt for sandstone paving for your driveway? 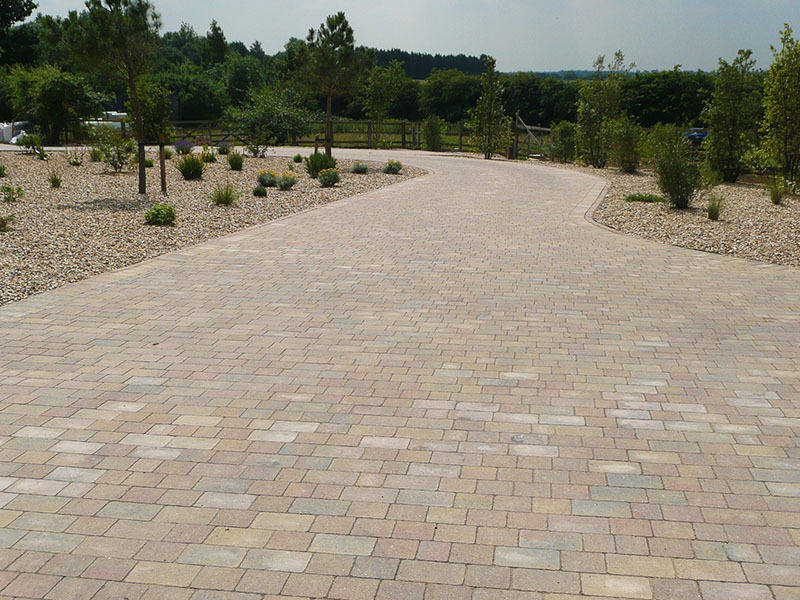 Made from natural pieces of stone, sandstone driveways provide a modern, decorative look for a variety of outdoors spaces. 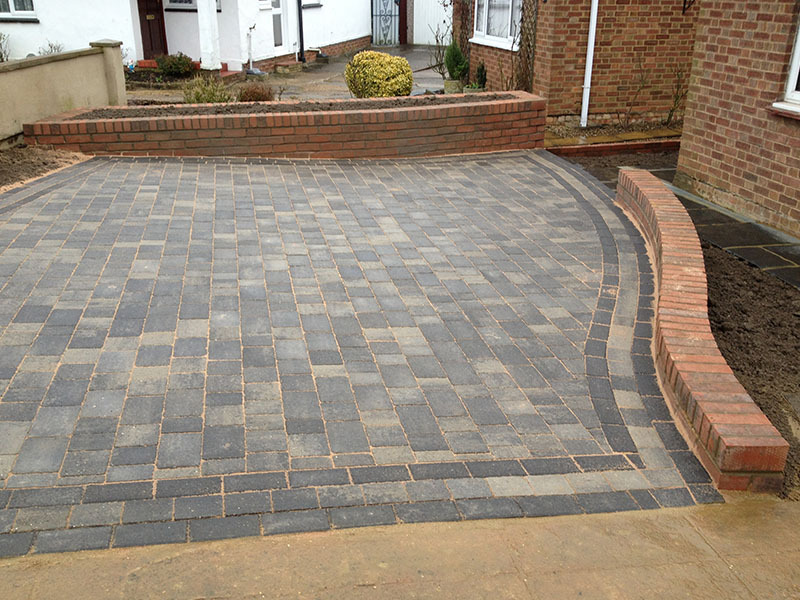 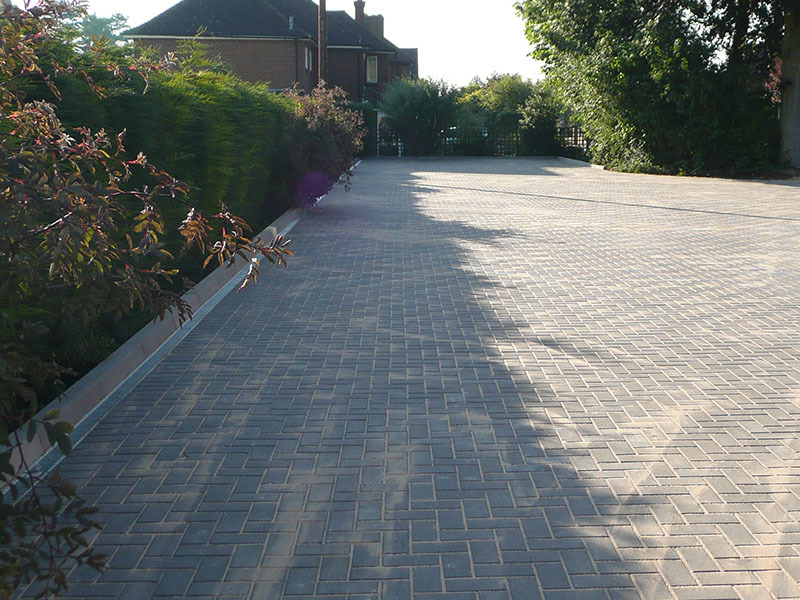 To find out more about the block paving driveways we offer here at Harpenden Block Paving, get in touch with our friendly team today. 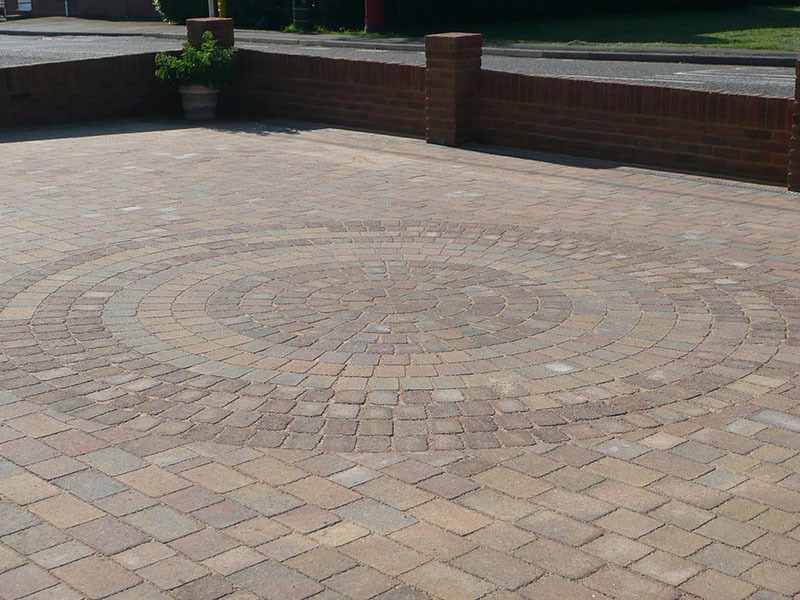 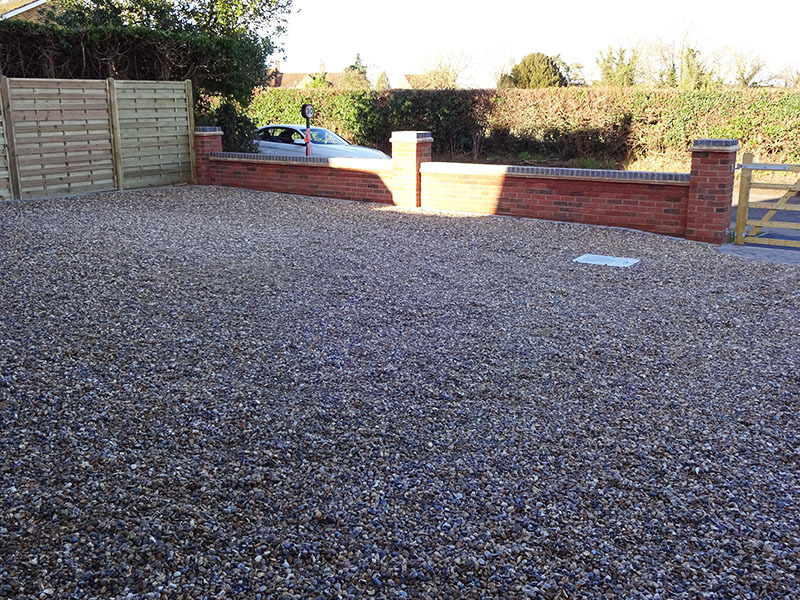 As a Brett-approved company, we are also on the Marshalls Approved Register, meaning you can rely on us to provide you with only the highest quality of work.